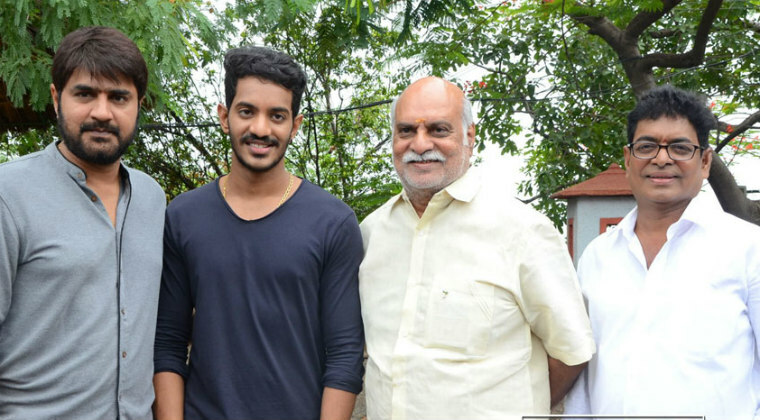 Popular character artist Sivaji Raja’s son Vijay Raja debut film is formally launched. Directors K Raghavendra Rao, Tammareddy Bharadwaj, Harish Shankar, heroes Srikanth and Tarun have graced the launch event as chief guest. Coming to the movie, it will be directed by Ramakanth who worked in the direction depart of Chandrasekhar Yeleti. The film is titled ‘Edaian Jaragochu’ and is comedy-horror thriller. Wet Brain Entertainment banner will produce the movie and Srikanth Pendyala will compose music.